Scott works with the IXL team to help clients find and coach qualified individuals to lead or help facilitate the innovation process within their companies. Innovative organizations require leaders and teams with the right mix of characteristics, backgrounds and knowledge related to managing innovation from idea generation through project execution. IXL works with leadership teams, HR organizations and talented individuals to identify, develop and match innovation executives with interested Fortune 1000 companies. To learn more, please contact Scott at scott.bevins@ixl-center.com. 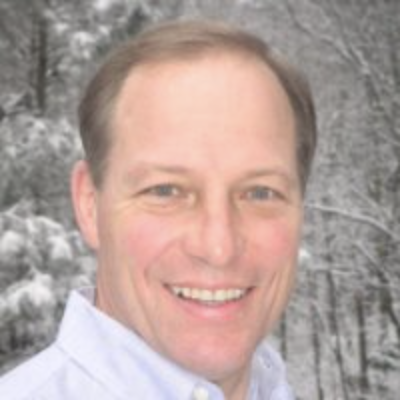 Scott comes to the IXL Center as an independent search consultant having worked with senior executives from many top brand and innovative companies in Technology, Professional Services and Consumer Products. He has over 20 years experience as an executive in the human resources business both internally developing companies and externally assisting organizations in their senior-level-recruitment and development. He has established himself as a leader in the growing search for talented executive in the fields of Corporate Innovation and Sustainability. Scott has served as an executive coach while also working with various early stage ventures who are building entire innovative management teams for the first time. He was previously, Director of Executive Staffing for Parametric Technology Corporation (PTC) world wide and prior to that, he was with Vedior/Select Appointments as Vice President of Business Development and National Recruitment. At Vedior he recruited the senior level personnel, oversaw the staffing of 42 offices nationally and in the UK during the company’s expansion from $45 million to $800 million in revenue and is now part of the largest specialty provider worldwide. Scott has a BA in Psychology from Lake Forest College; studies towards MBA at Northeastern University; Certificate from IXL Center on innovation excellence and leadership; Hill & Barlow Employment Labor Law seminars; Lominger Leadership Architect Competency; Numerous sales and negotiating seminars and management training programs; and former Northeastern University Head Tennis Coach, NCAA Division I.